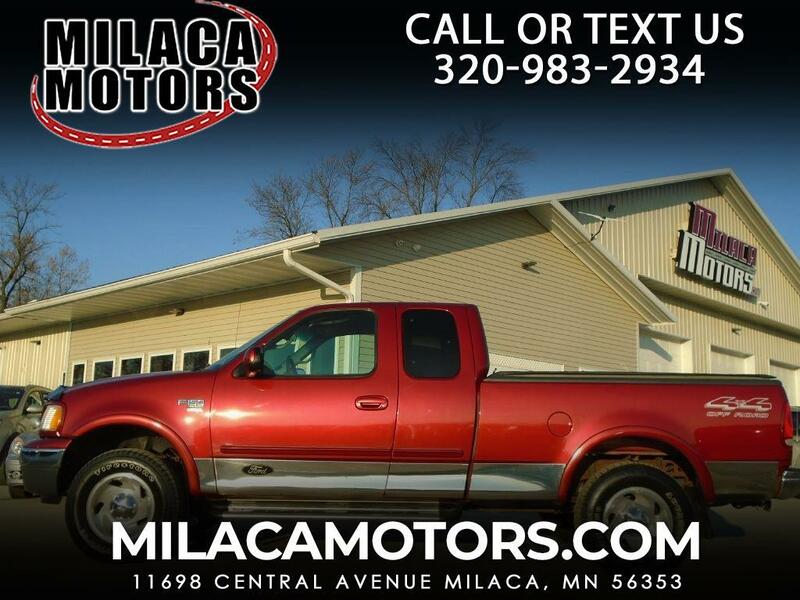 This 2000 Ford F-150 is offered in SuperCab body style, XLT trim. Under the hood, the F-150 comes equipped with a 5.4L 8cyl. The F-150 features air, cruise, AM/FM/CD audio, airbags and ABS.